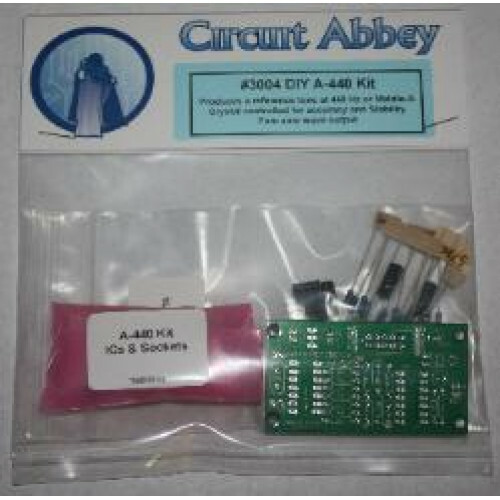 new from circuit abbey- the gozouta mixer! 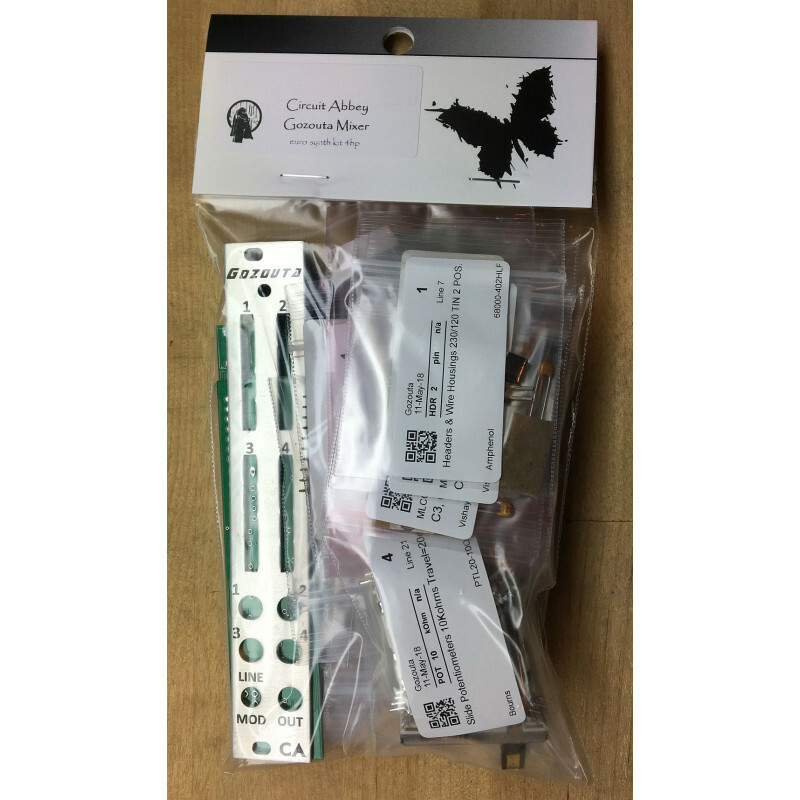 unique and easy to build! 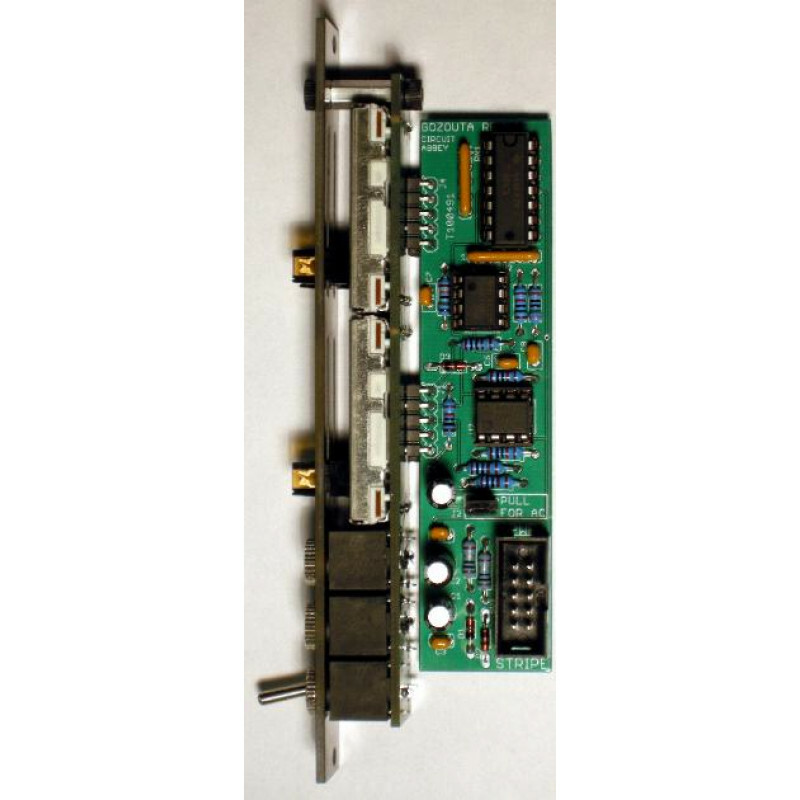 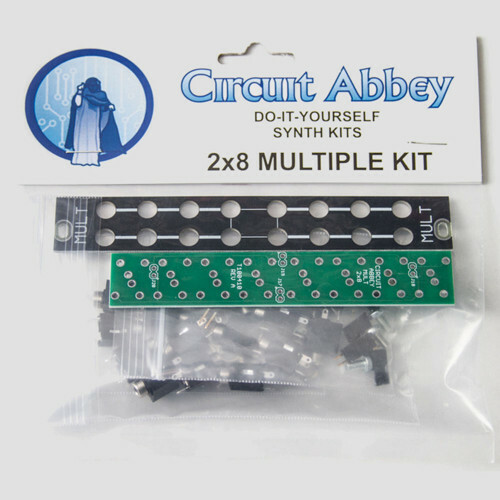 this is an excellent new kit from circuit abbey- passive 2X8 (4X4) mult great for beginners o..
new from circuit abbey! 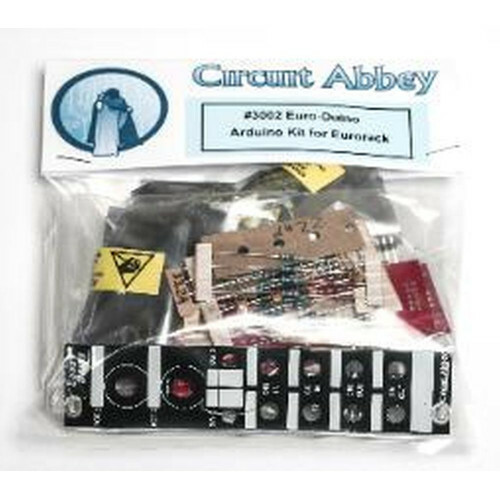 The Euro-Duino is a generic Arduino-based Eurorack kit in 6HP. 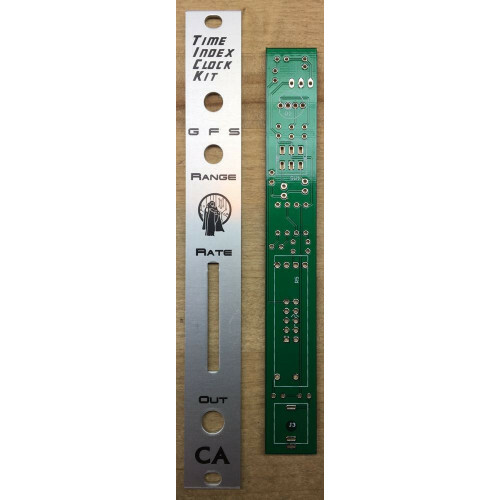 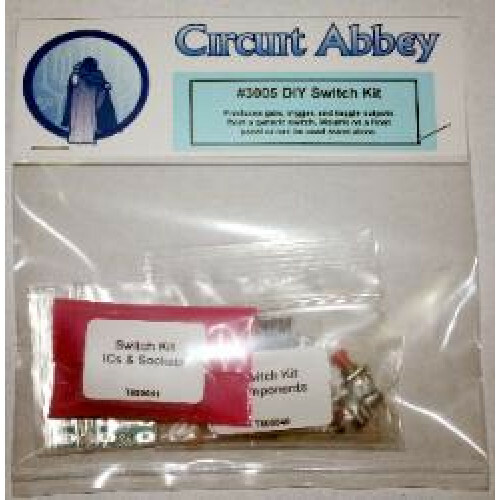 It use..
circuit abbey ticknext generation circuit abbey modules, made available exclusively via synthCube..
circuit abbey switch-- kit takes a momentary switch and creates a Gate, Trigger, and Toggle o..
this neat little kit produces an a-440 reference sine wave at 440hz..